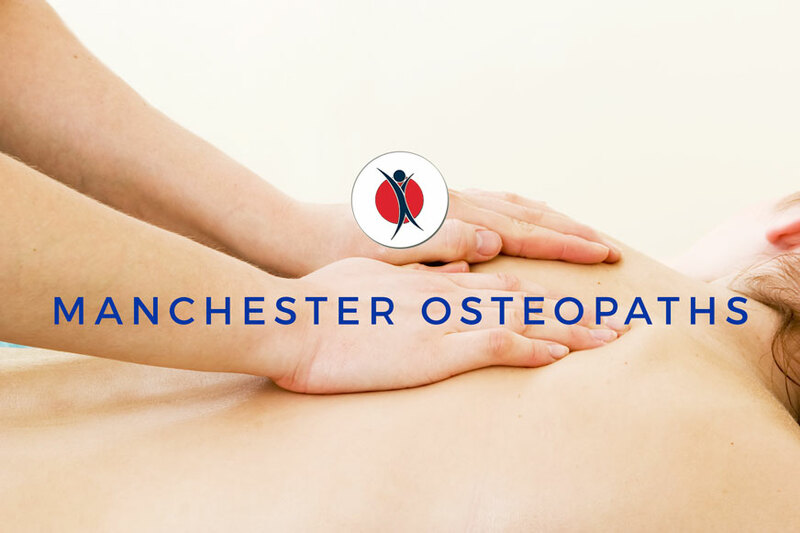 Our Manchester Clinic is a great resource for helping people with a large number of issues from back pain, postural issues, joint pain, tension headaches, repetitive injuries and sports injuries. It’s something we have been doing for a long time. 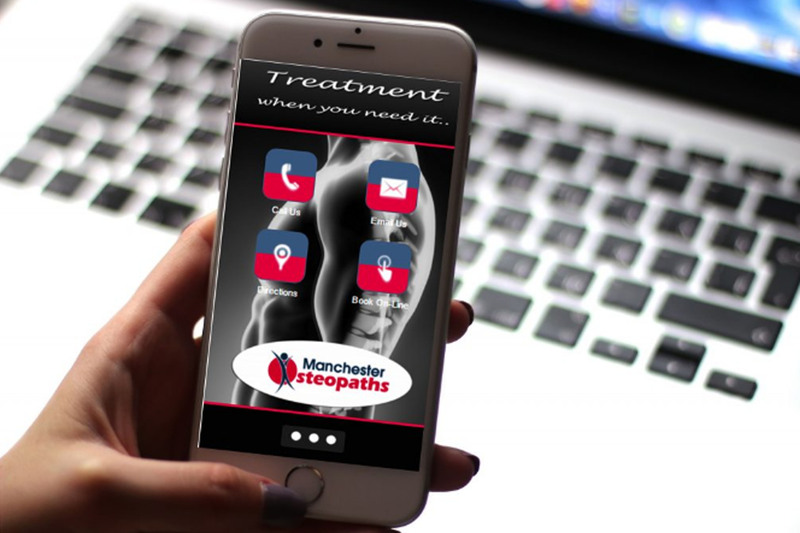 We have a team of therapists that can help on so many levels, it may be you’re looking for pain relief, a bit of treatment or simply looking to take your health to a better level. 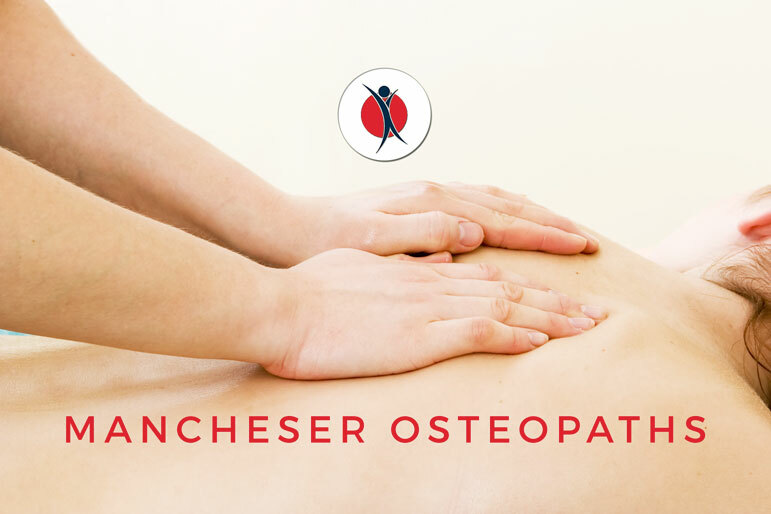 Manchester Osteopaths is here to help and if we can’t then we’ll try and find someone who can. We don’t offer a guarantee to pin you down to 6, 8 or 10 sessions and a regimented routine of exercises, but will support and assist in helping you understand what’s creating your issues, how you can manage and ultimately help you, help yourself. We will discuss your lifestyle, including your physical activity, the food you eat and the water you drink. It’s difficult to do everything perfect all the time but we help to instill the knowledge to help you balance things out. If you don’t see what you need here please don’t hesitate to call the clinic and one of our practitioners will happily speak to you. If they’re busy we will organise a suitably convenient time. 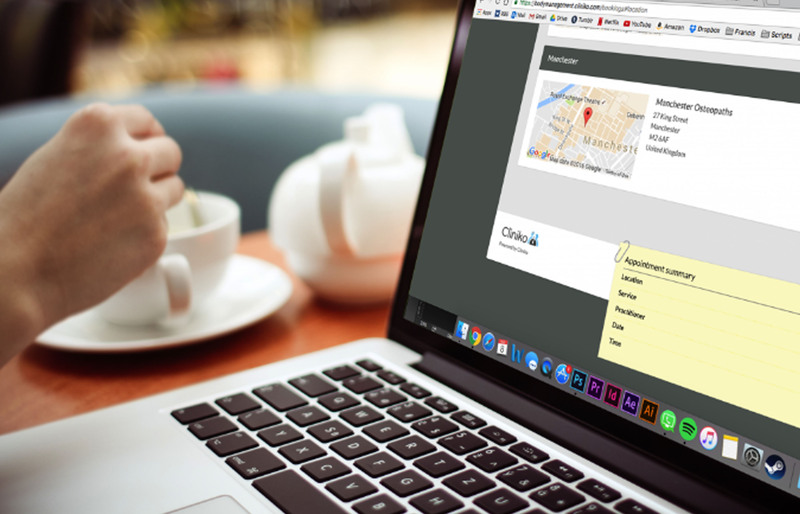 If you know what you want then book online. Make life easy and download the clinic mobile app, a great and convenient way to book appointments, get in touch and catch all the latest news.